The silence here is deafening. I am pretty sure the event warrants a thread and am surprised to note that there's not even one active thread on cricket leave alone the World Cup. So let me do the honours. Any options people in US have other than subscribing to $99 ESPN coverage? Arvind, . I thought abt opening a thread but yaarumae varaporadhillaenu thonuchu so backed out. playing for their country rather than for money. Last edited by gane14; 13th February 2015 at 11:30 PM. aam present sir !! , where is rest of the gang ya ? Dhoni has shown nothing but sheer arrogance by retiring from test format in middle of series so close to world cup. And by the way in which he is continuing to play as if he is doing country a favor by showing up on field. Hope he re focus on cricket than this new found darling shastriji, and get this match out of the way. While we were busy twiddling our thumbs with lady looking and barely teen fast bowlers and calling them future of Indian bowling attack or should we call bowel movement attack . Pak was busy producing their version of hercules I sincerely hope it doesn't become 1 sided contest. Last edited by Dilbert; 14th February 2015 at 09:05 PM. New Zealand won by 98 runs. What a way to start 2015 world cup! 100 + runs partnership from NZ openers gave a solid platform. Even the experienced ODI bowler Malinga could not set his rhythm correct. Not even a single wicket from 10 complete overs quota clearly say where Srilanka is heading in this world cup series. Other side, the high confidence NZ batsmen posted a score of 331. All 7 batsmen made double digit score. Srilankan bowlers never looked any time a threat to NZ batsmen. 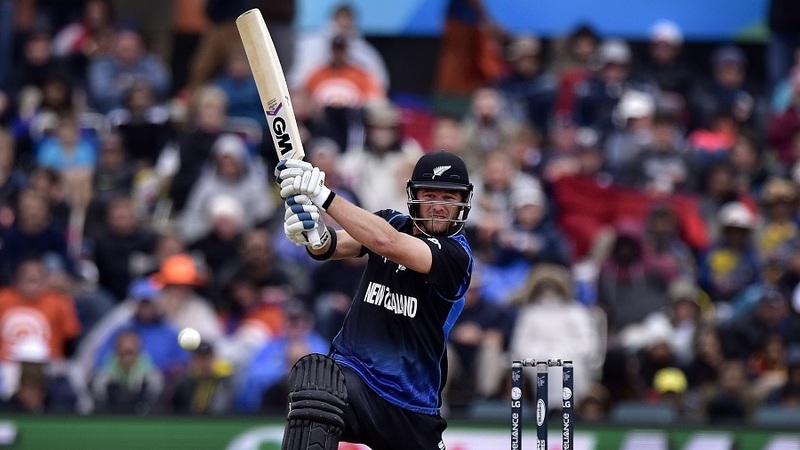 The skipper McCullum, middle order Williamson and all rounder Anderson collectively contributed. Especially Anderson's 75 runs in 46 balls was the key factor. While chasing, SL never showed momentum right from the beginning. Though Thirimanne was very confident in stroke making, Dilshan on the other side looked clueless. What a downfall for the once-star-batsmen Dilshan! Unbelievable. As expected, its Mathews desperately needed a partnership to put a decent total even they were losing. Hope Jayawardene shines well in coming matches. Good to see experienced Vettori ended his spell with 2 key wickets (Dilshan and Jayawardene) - 3.40 economy rate. NZ team is very composed and they arrived here with a solid purpose. Everyone knew AUS somehow going to win this match. ENG should have opted to bat first when they won the toss. Setting the target is always a cakewalk for AUS that too in their home ground. That's a blunder from ENG. There was a momentum Anderson set at his first over. But Woakes dropped the catch from Finch. Priceless wicket! Broad though not economic took 2 important wickets in a single over and got a breakthrough. When Woakes picked Smith's wicket, everyone thought AUS not going to recover. 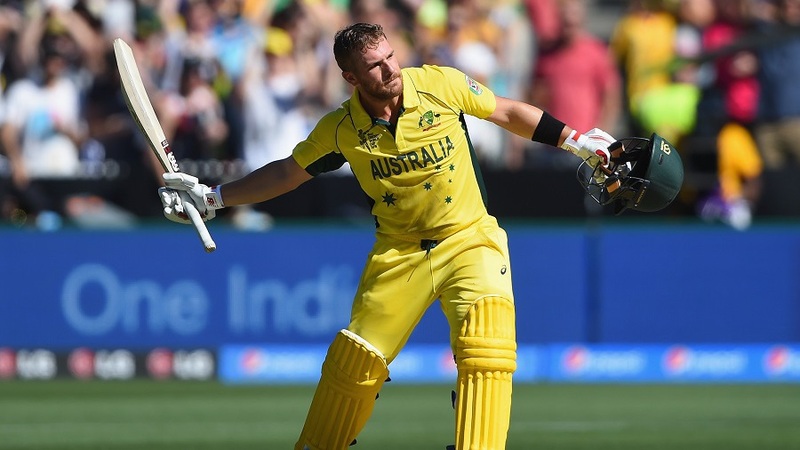 But Finch and Bailey carried the momentum for AUS for another 150 runs. Solid partnership. When the powerful Maxwell arrived in the last 15 overs of innings, run rate increated steadily. Though Finn got his hat-trick in the last over of innings, AUS was already in a dominant position. Not even one ENG player got a economy rate lesser than 6. 342 definitely not a target to chase for ENG batsmen that too against Johnson and Team. Ali, Bell, Ballance, Root and Morgan - Their highest score is 36. Wish Taylor made century. Bad luck his partner got run-out when Taylor was 98. I should appreciate ENG for one reason. The runs went on Extras was just 5 runs. ( 2lb and 3 W). That too while conceding 342 runs. Hope ENG will come back and provide a decent performance in rest of the matches. Both NZ and AUS crossed 300 runs. I think we are going to witness 300+ runs in most of the matches in this series. Tough time for bowlers. Let us see.